If you have gaps between your teeth, your teeth don’t match when you bite down, or you’re concerned that your teeth are wearing unevenly, you may be a candidate for orthodontics. Contact us to schedule a free consultation. We’ll discuss your individual situation, advise you on whether orthodontics could help, and educate you on the methods we offer. 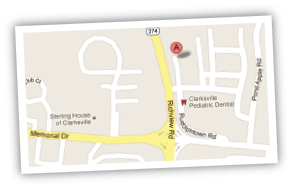 We are certified in the Invisalign system for straightening teeth, and Richview Family Dentistry has been an Invisalign Preferred Provider since 2010. Invisalign is an alternative to traditional metal braces for adults and older teens. This virtually invisible solution uses a series of clear orthodontic appliances called aligners to correct a variety of dental problems, including crooked teeth, overbite and malocclusion. With no brackets, wires or permanent attachments, the aligners are removable and comfortable to wear. 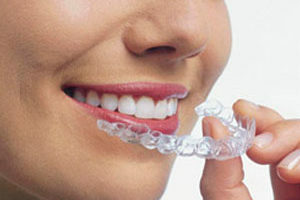 Ask us for details if you think you might be a candidate for Invisalign.